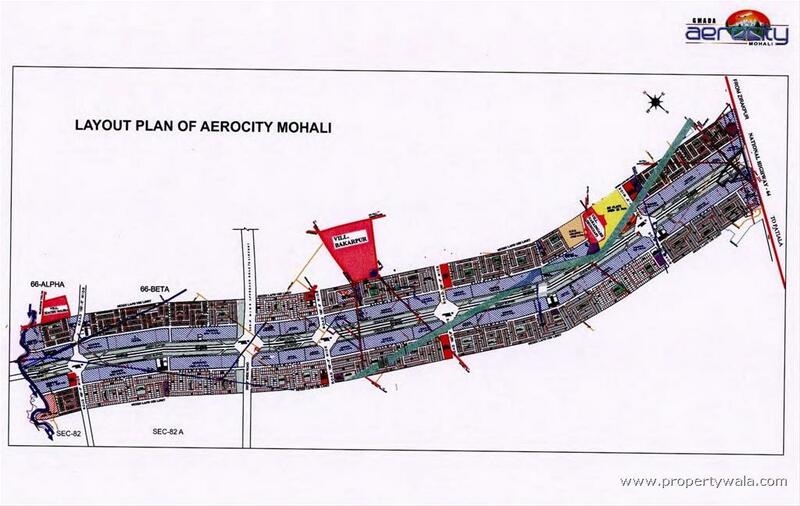 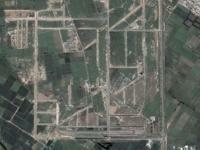 This plot is located in Aerocity Mohali . 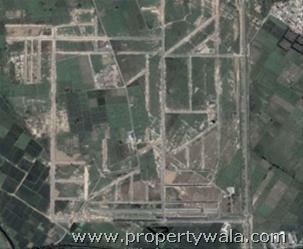 Near to International Airport of Mohali. 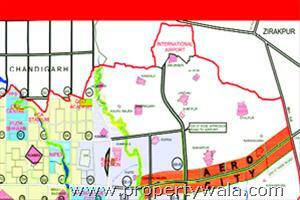 Best time to buy property in this area. 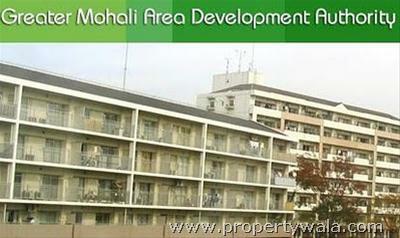 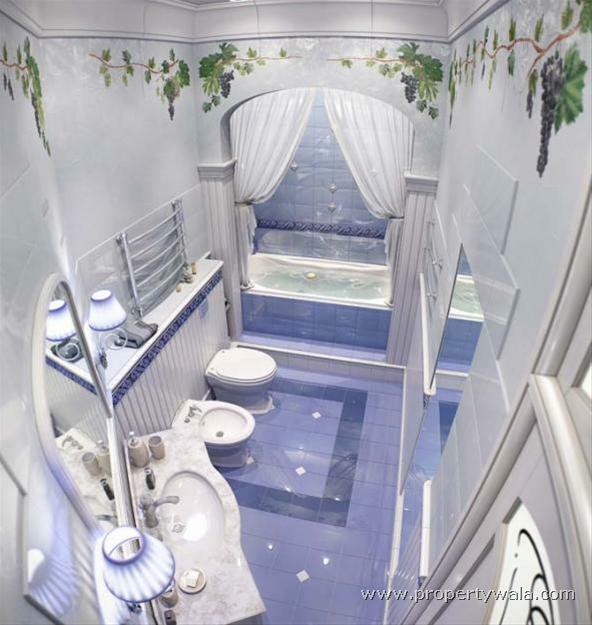 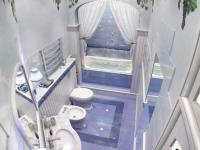 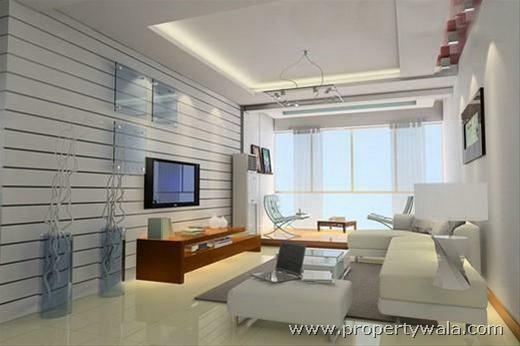 This property is Facing East plot at very reasonable rate in aerocity mohali.